A FORMER partner of Gail Lynch has told a Toowoomba court how she had left him three times without notice or leaving a note during their four-year relationship. 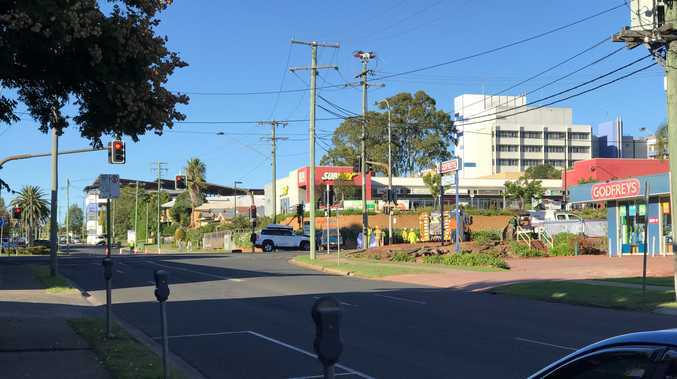 Bellmere resident Shane Welsh told Toowoomba Supreme Court by telephone evidence he and Ms Lynch had been in a de facto relationship from 2003 to 2007/8. He said he had returned home one time to find his partner had left without leaving a note and he only bumped into her at a service station some six or seven weeks later after which she returned home. Mr Welsh said the third time Ms Lynch left she had gone to live with her son Simon and his family and he hadn't heard from her since. Gail Lynch was 55 when she was last seen outside her Guy St, Warwick, unit on July 3, 2012. She spoke by phone with family members later that night but no-one has heard from her or seen her since. It is the Crown case Ms Lynch is dead and that her former boyfriend Ian Phillip Hannaford is responsible for her death. 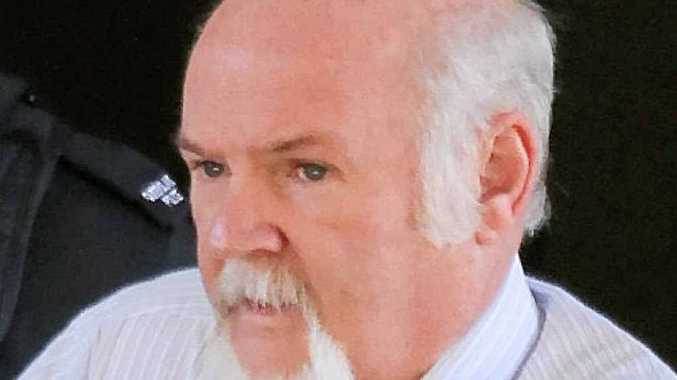 Hannaford, 61, of Rockville, has pleaded not guilty to murder. The pair had met via an online dating site and had been dating since late 2011 but Ms Lynch had ended the relationship one month before she disappeared. Telstra law enforcement liaison group member Tim Miller told the court police had sought Ms Lynch's telephone records after her disappearance was reported. In call charge records shown to the court, Ms Lynch's mobile phone was recorded by a Telstra cell tower in Rockville, Toowoomba, just after 6am, July 4, 2012, the morning after she was last seen. Mr Miller said to be recorded by the tower the phone had to have been switched on. Psychologist Maryce Chauntler told the court she had three sessions with Hannaford, two before he had broken up with Ms Lynch and one after. Her client had failed to attend a fourth scheduled session on July 26, 2012. Reading from her notes taken at the time, she told the court Hannaford had spoken of his relationship with Ms Lynch which he had described as "at times good, at times not". Hannaford had spoken about the couple getting a farm house together and that they had looked at properties in Goombungee and Killarney. Dr Chauntler said she had also written down "He's determined he didn't want it to end". Dr Chauntler noted after the relationship break-up Hannaford had said he was "hurt" and had said that with Gail he thought he was set for life. The trial before Justice John Bond continues today.